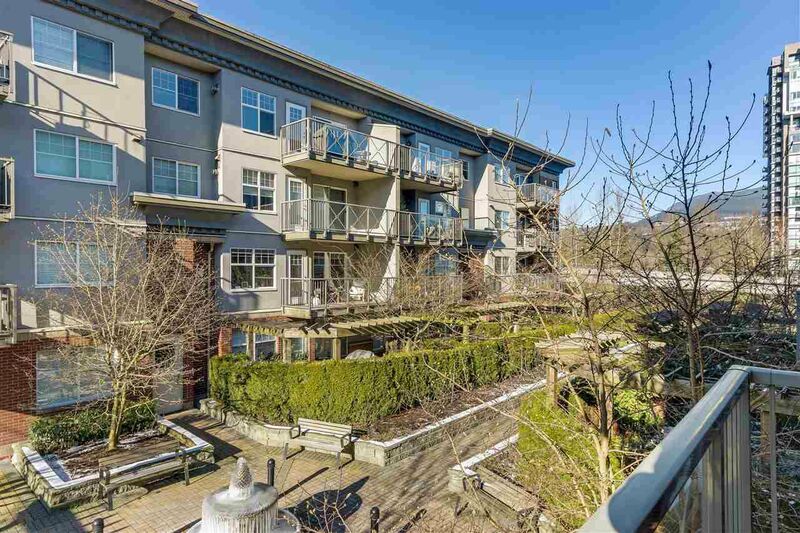 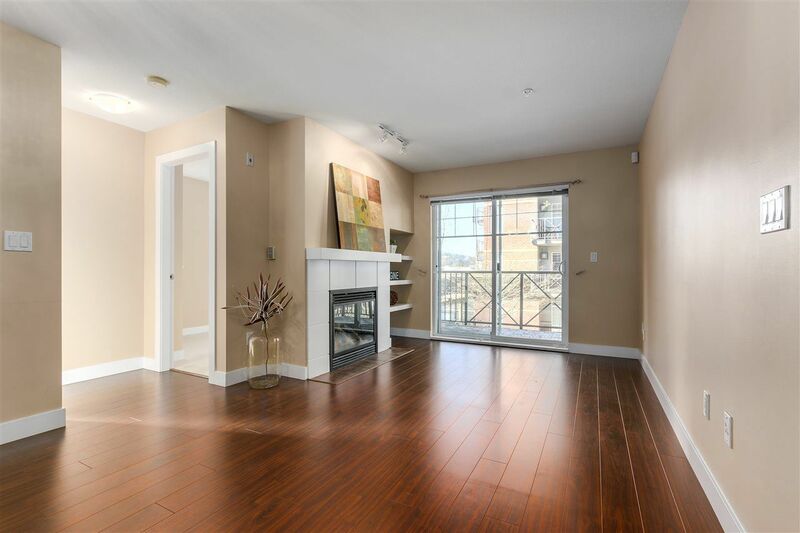 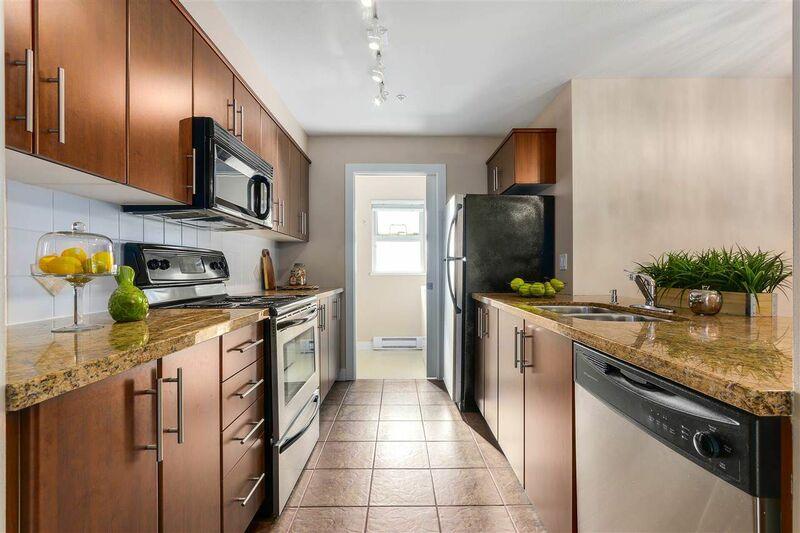 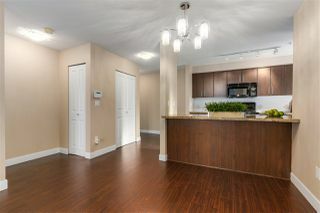 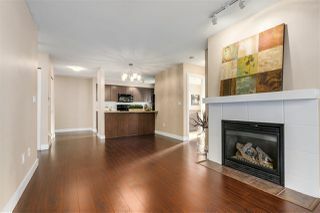 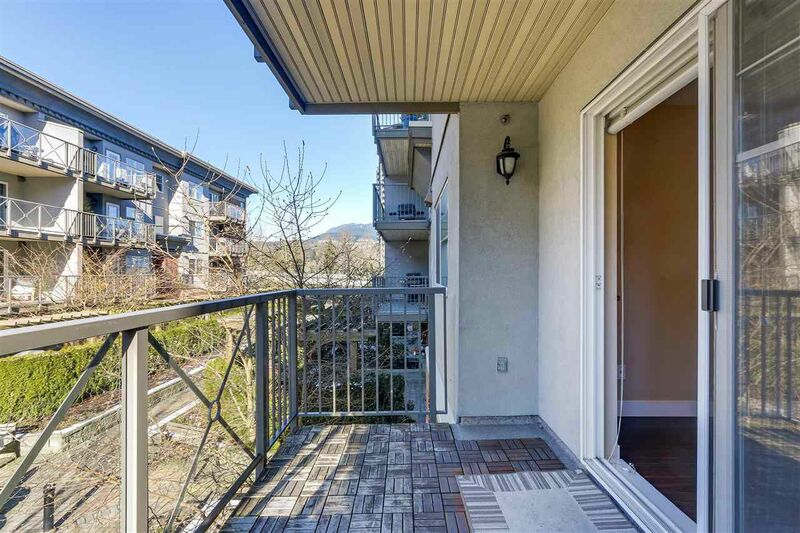 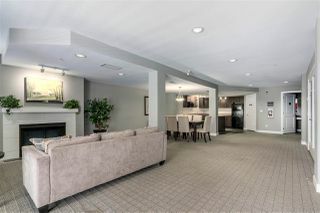 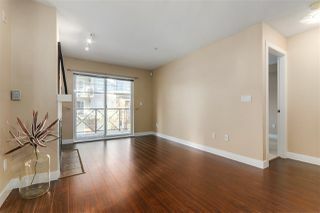 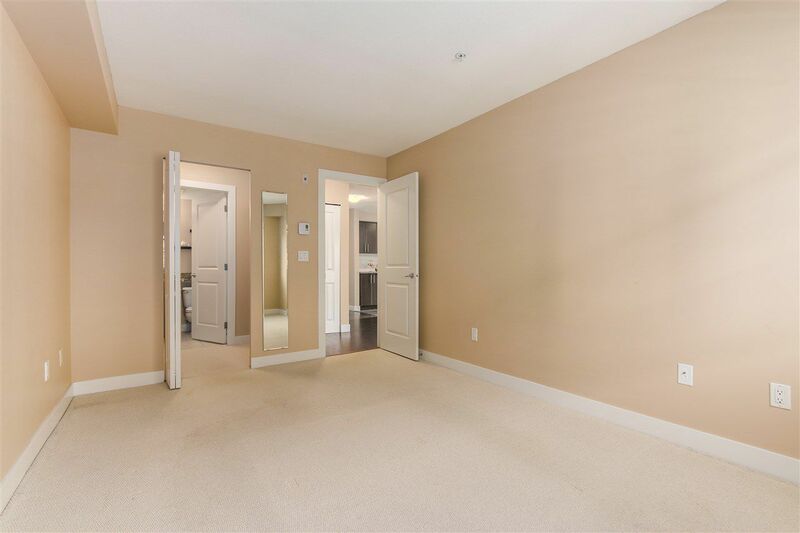 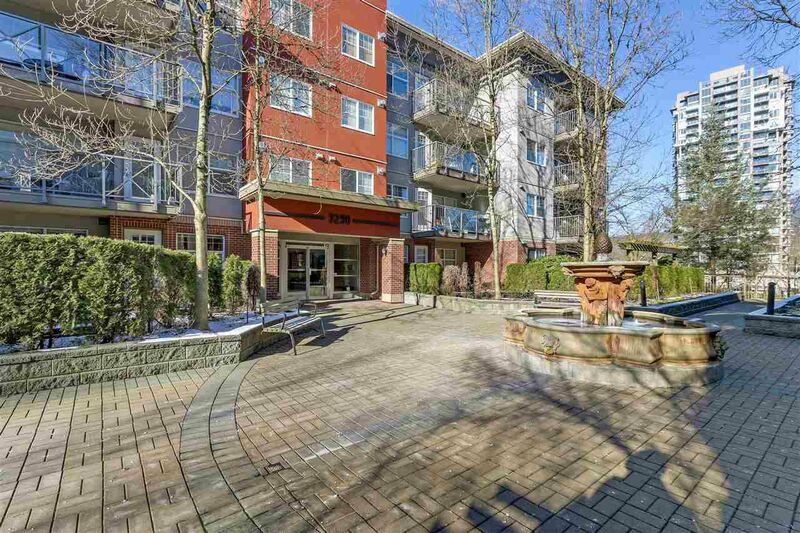 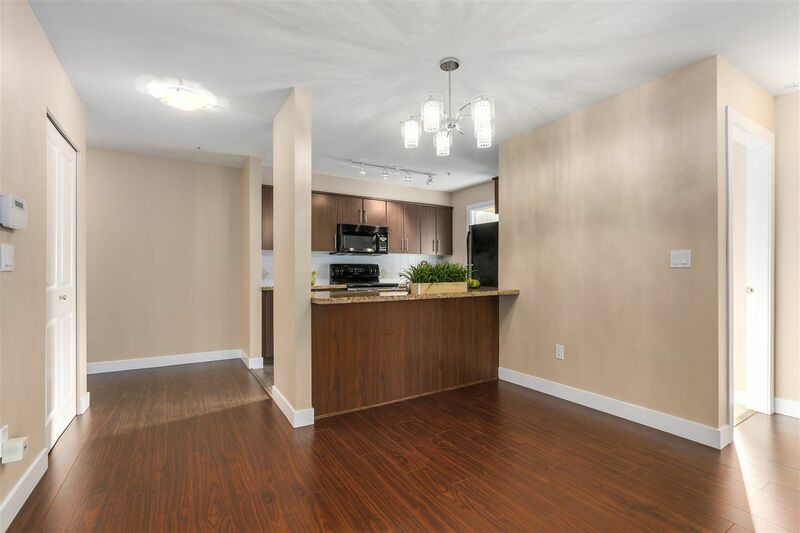 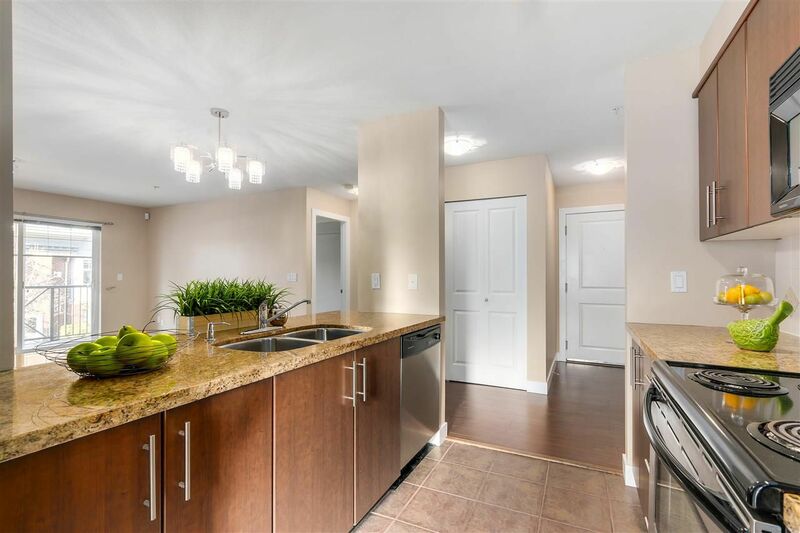 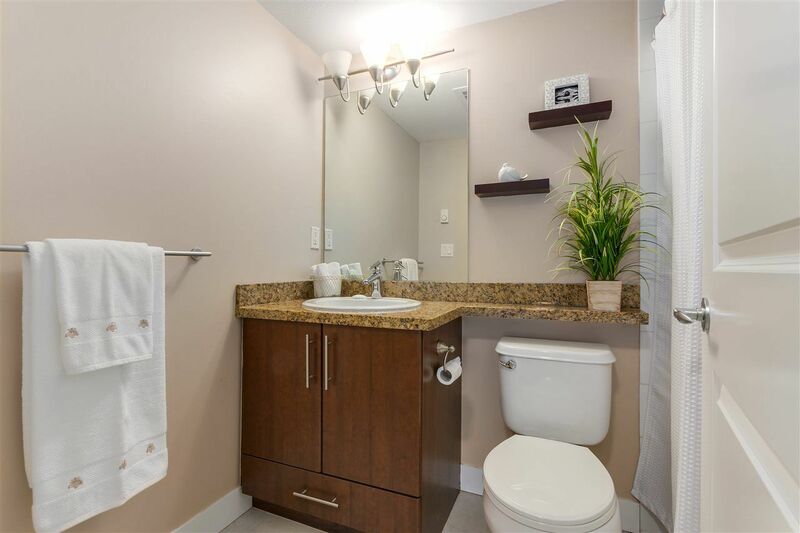 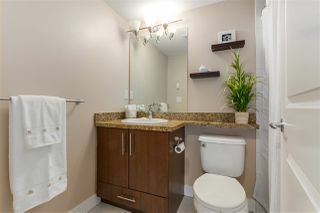 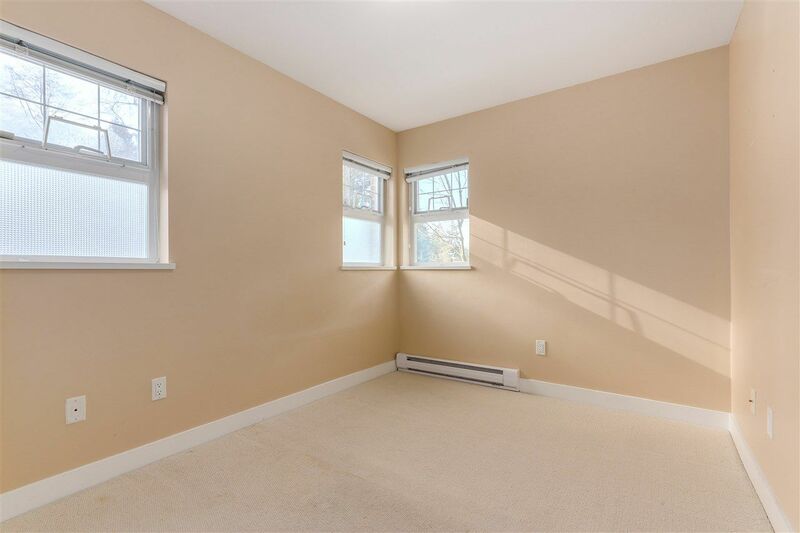 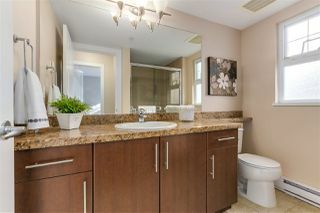 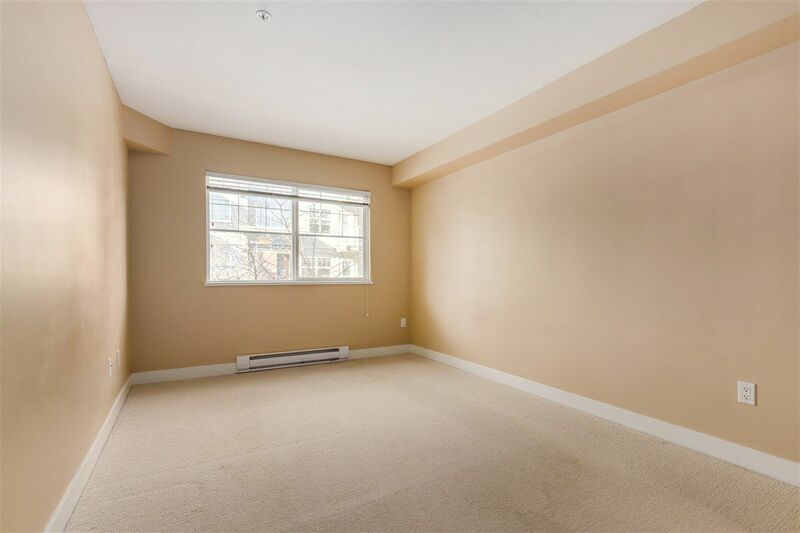 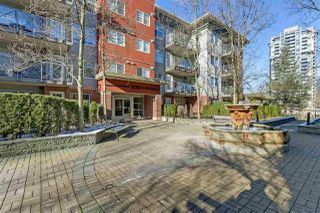 Corner 2 bdrm, 2 full bath with 2 side x side parking spaces in trendy area of Port Moody. Featuring an open concept kitchen with granite counters & SS appliances, rich laminate flooring + cozy gas F/P in living room with sliders leading to covered deck overlooking preferred courtyard setting. You couldn't ask for a better location. 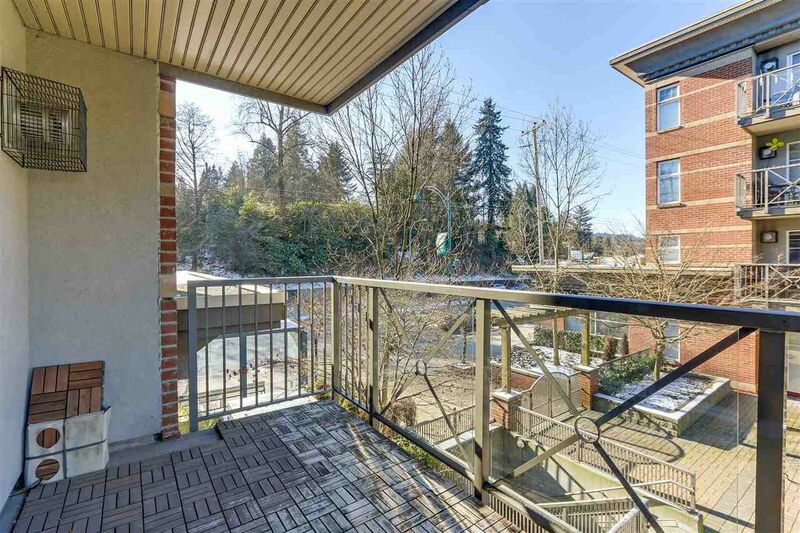 Skytrain (Inlet Station) & WestCoast Express just 1 block away. 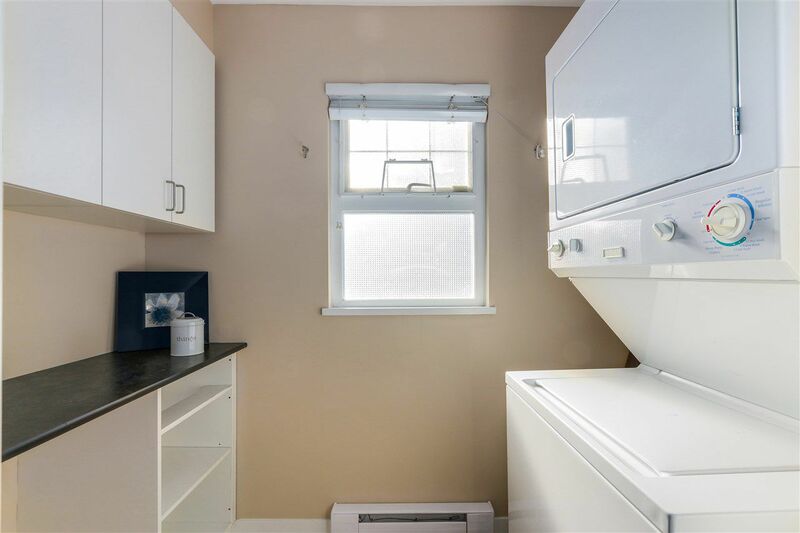 Walk to Rocky Point Park, Brewers Row, Suterbrook & Newport Villages, restaurants, coffee shops & so much more...you literally don't need a car! 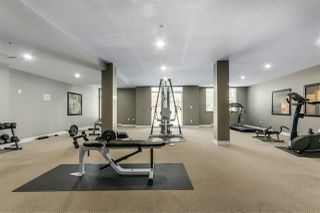 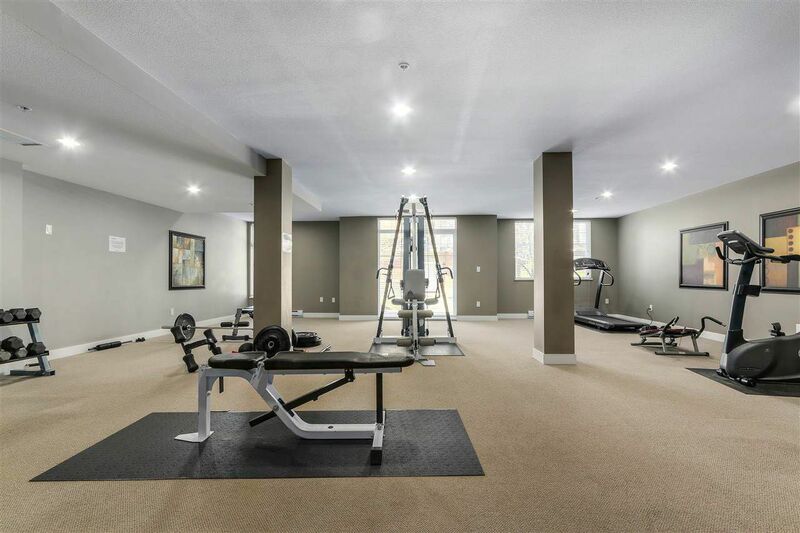 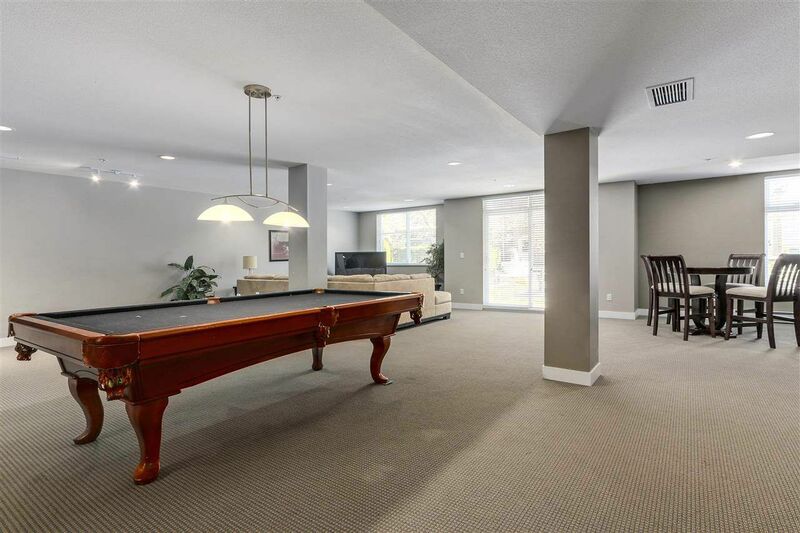 The complex offers a Fireside Lounge, Exercise Room + Games Room with pool table.